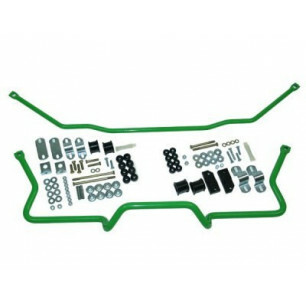 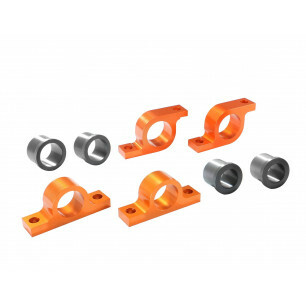 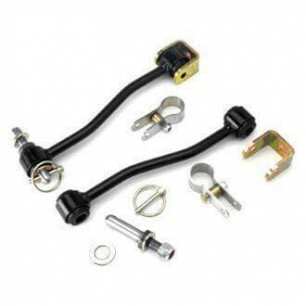 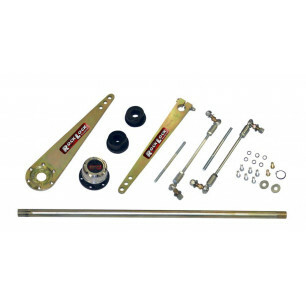 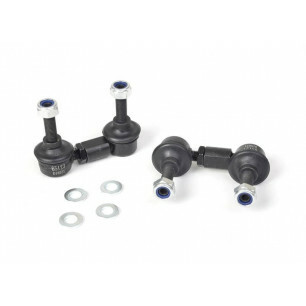 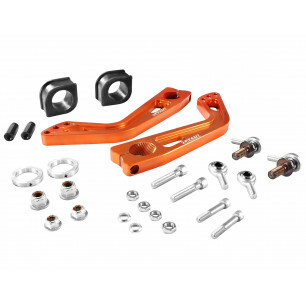 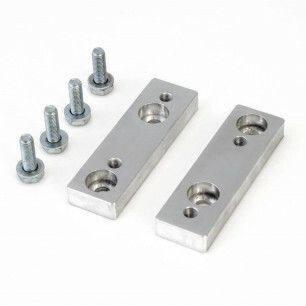 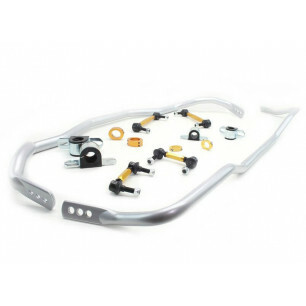 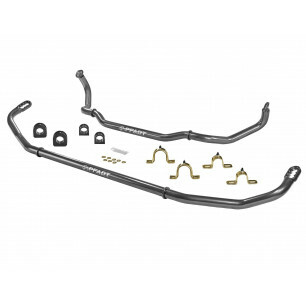 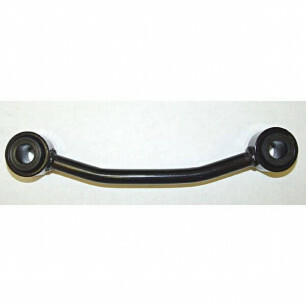 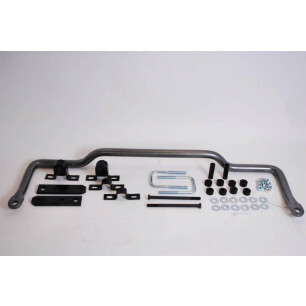 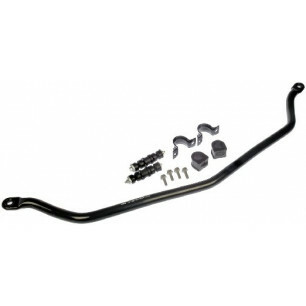 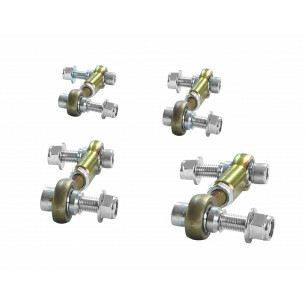 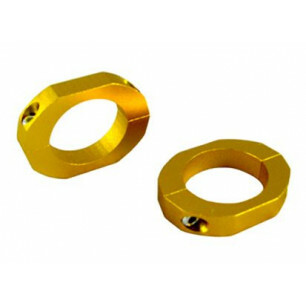 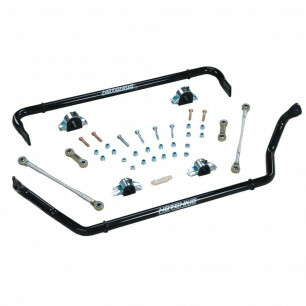 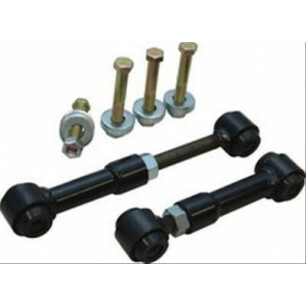 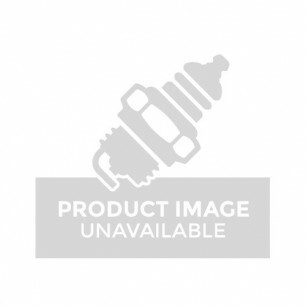 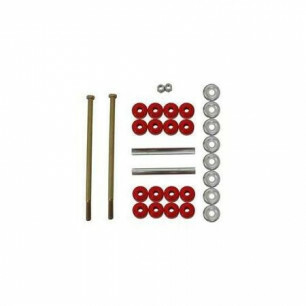 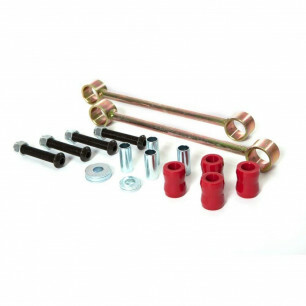 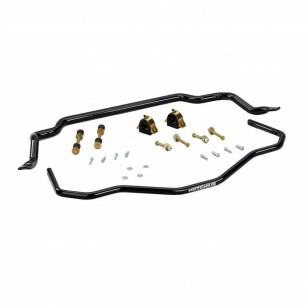 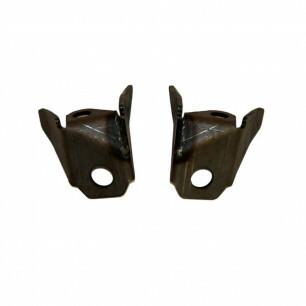 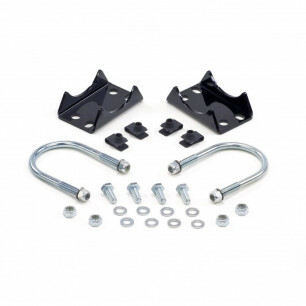 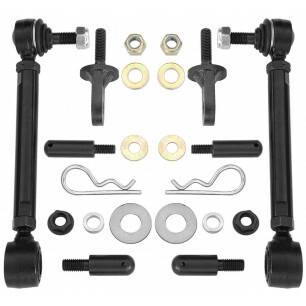 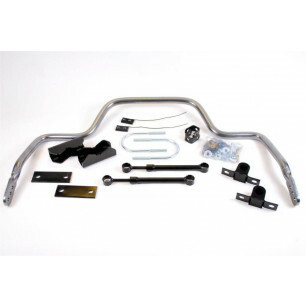 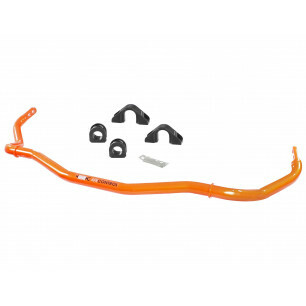 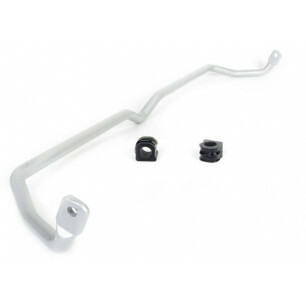 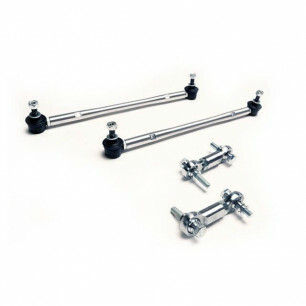 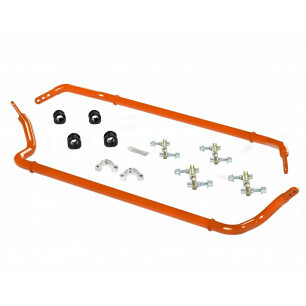 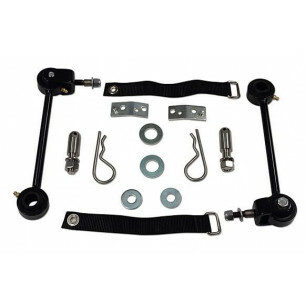 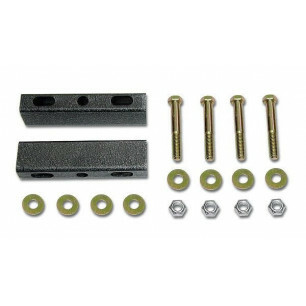 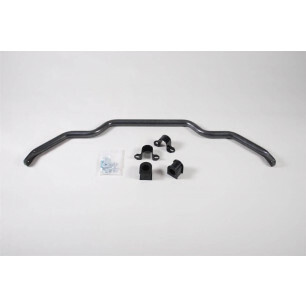 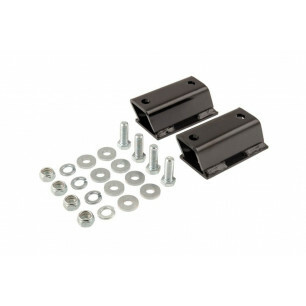 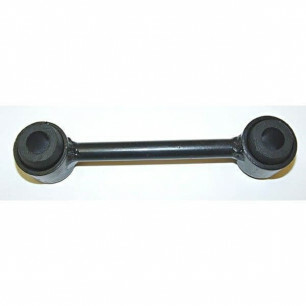 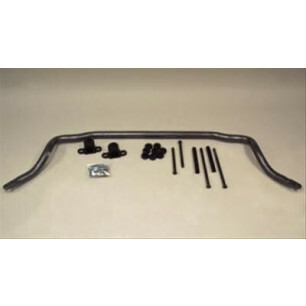 Automotive Stuff offers the best selection of sway bars products on the market. 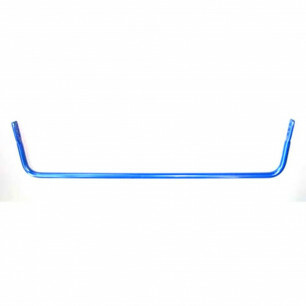 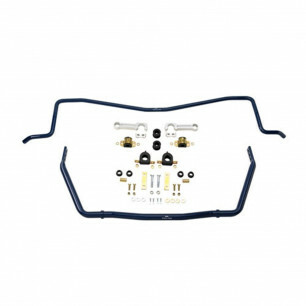 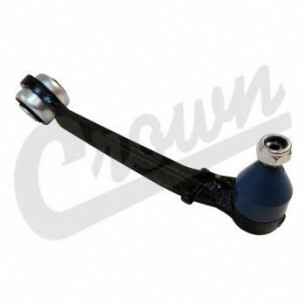 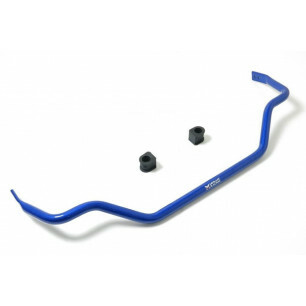 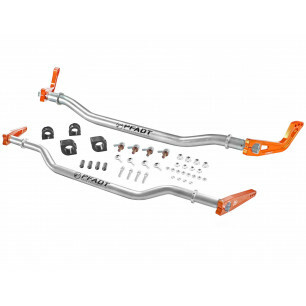 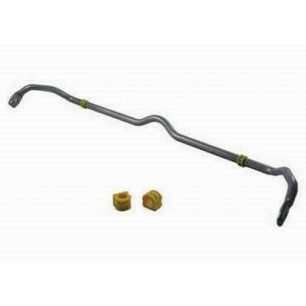 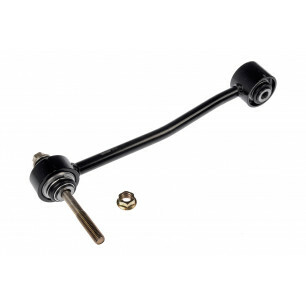 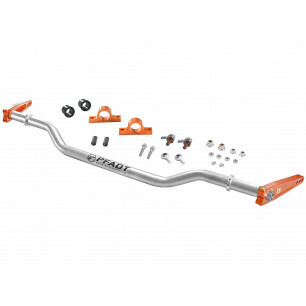 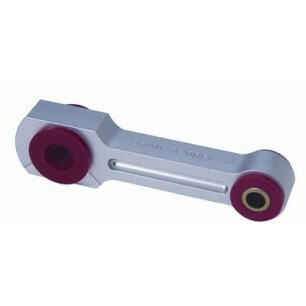 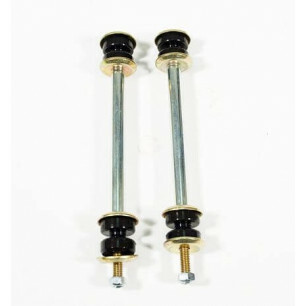 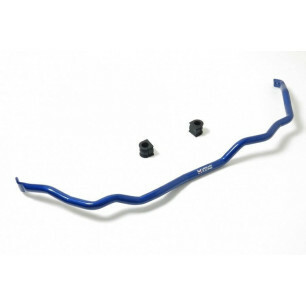 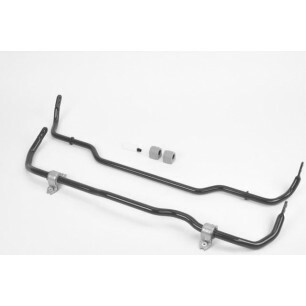 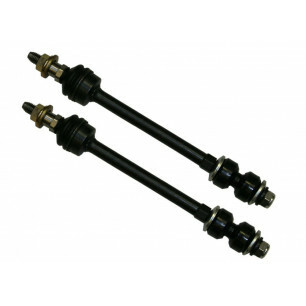 Automotive Stuff offers the best selection of Sway Bars on the market. 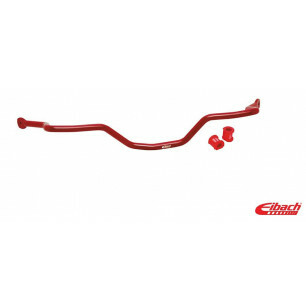 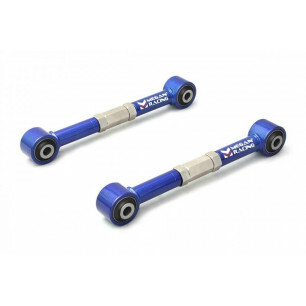 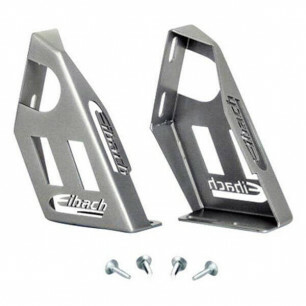 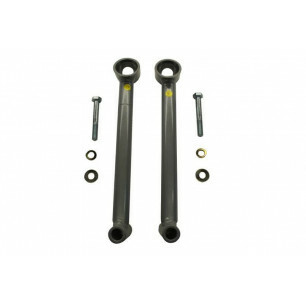 We carry top brands including Bilstein, Eibach, Megan Racing, Skyjacker, ReadyLIFT, and other quality Sway Bars.